Over the past few weeks, there have been rumors about a Canadian crypto exchange that’s been deliberating on plans to launch an exchange system with XRP as the base currency. We can now inform that the plan has been realized. CoinField has further announced that this service will be available to its customers in 61 countries across the world. Users in these countries will only have to complete a simple KYC (Know Your Customer) process during registration. 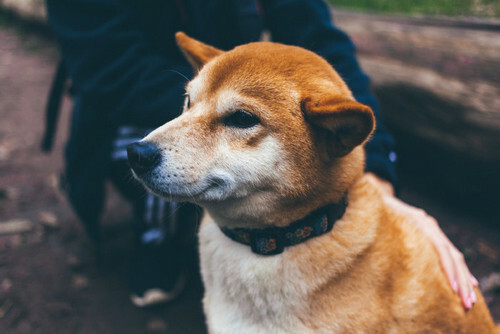 The move has received quite some positive reaction from XRP traders and enthusiasts across the board. In fact, this development is partly a result of a petition put forward by the crypto’s lovers for CoinField to make it a base currency. Reacting to the announcement, various members of the crypto community took to Twitter to applaud the decision. Launching the exchange, CoinField announced that customers could now pair XRP with about 20 other cryptos. Also, the exchange facilitates 28 trading pairs and exchanges across 6 fiat currencies from various countries. The fiats include the US Dollar (USD), Japanese Yen (JPY) Great Britain Sterling Pound (GBP), Canadian Dollar (CAD), UAE Dirham (AED), and Euro (EUR). For the XRP-based pairs, the platform has capped transaction fees at just 0.05%. CoinField has also pledged to include more crypto coins by the end of the year. 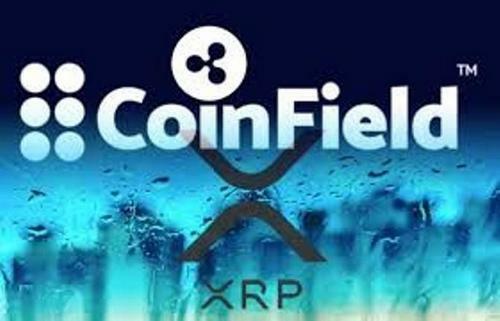 Commenting about the new development, CoinField’s CEO Bob Ras referred to XRP as a reliable and efficient network. As such, having it as the base currency will enable users to move funds across wallets and exchanges much faster. CoinField has also upgraded its engine to boost transaction processing speeds up to 75,000 tps. To get more people interested in the new system, CoinField has started an impressive referral program through which users can earn XRP tokens by referring others to join the system. For every referral, the user is rewarded with 10 XRP tokens. They also get 25% of the commission charged in every transaction executed by those they referred. CoinField is not the first exchange platform to have a soft spot for the particular cryptocurrency. Just recently, another exchange named XRP United launched with the crypto as its base currency. This puts the crypto on the map as one of the most preferred within the trading environment. 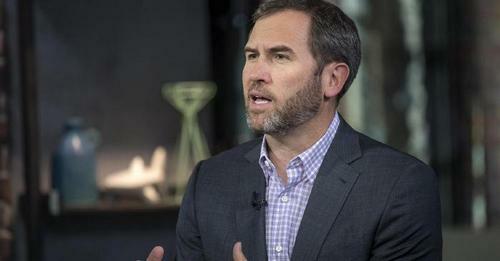 With that, it’s safe to opine that other exchanges may soon consider following suit. In that scenario, the value of XRP as a crypto would likely gain as its trading volume goes up. I do enjoy the way you have presented this specific concern plus it really does supply me personally some fodder for consideration. However, through just what I have observed, I really hope when the actual opinions pile on that men and women continue to be on point and don’t embark on a tirade associated with some other news du jour. Yet, thank you for this excellent piece and even though I do not really concur with this in totality, I value the viewpoint.